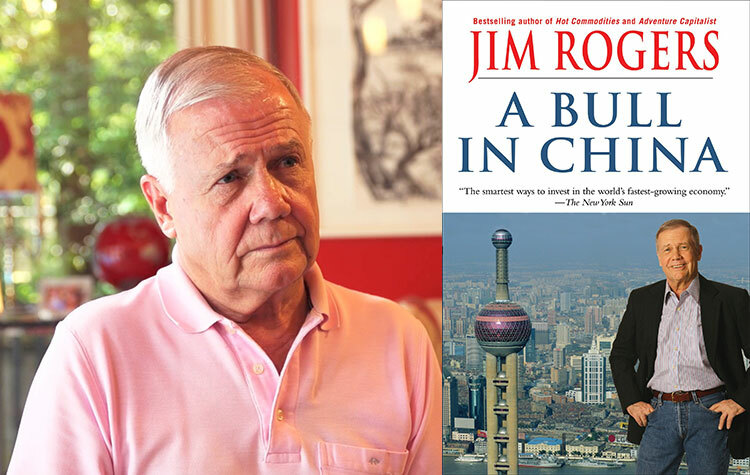 Famous investor and China bull Jim Rogers has joined the China Speakers Bureau as a speaker. Now he is predicting a bear market, the worst we have ever seen. Most recently he published Street Smarts: Adventures on the Road and in the Markets. 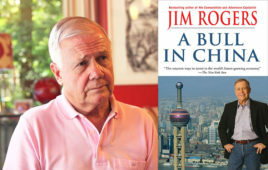 Jim Rogers is a widely published expert on investment strategies and lives currently in Singapore.